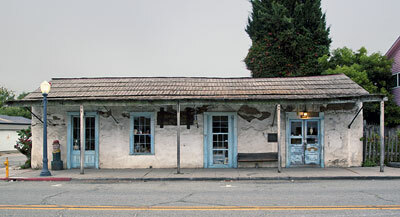 The original one-story, rectangular two-room adobe house was Americanized and enlarged in the 1850s. The resulting house is typical of the Americanization of traditional Mexican houses by early U.S. settlers in the State. 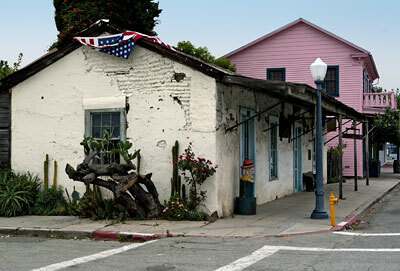 The Anza House is one of the earliest surviving examples of this type of house in this part of California. 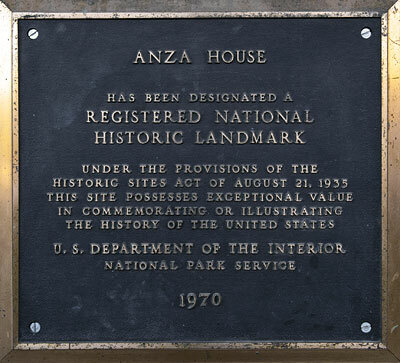 The Anza House is a National Historic Landmark.